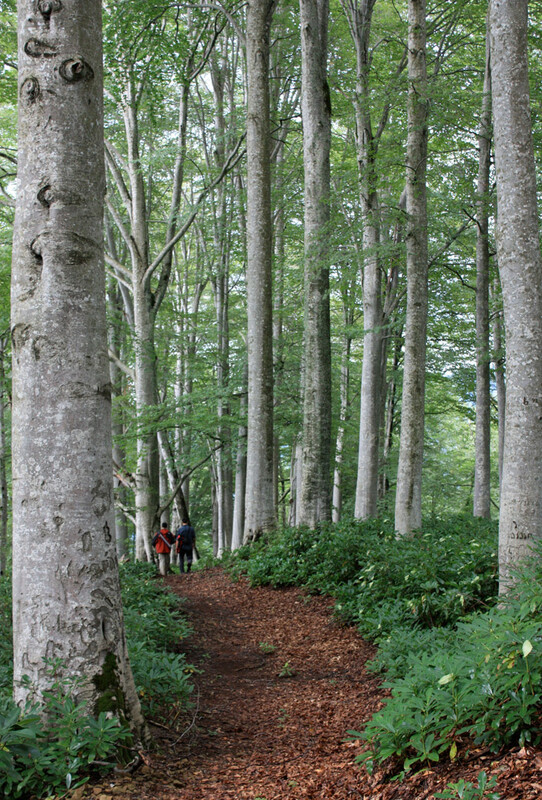 Beech forest in Mtirala National Park, Republic of Georgia. August 2013. Started by funds from the Climate Center of Lamont-Doherty Earth Observatory and a collaboration between myself, Nesibe Kose, and Dario Martin Benito, we began a long-term project to understand the macroecological dynamics of the luscious Colchic temperate rainforest on the eastern edge of the Black Sea. Dario Martin Benito, through a Marie Curie Action Grant of the European Commission, now leads this work. The first paper, on hydroclimatic history since 1752 and regional climate dynamics, is now published! Ecological plot work and data analysis is continuing in the region. As of Summer 2015, the project is now in its fourth year. Here is a blog post for 2015. Martin-Benito, D., C.C.Ummenhofer, N. Köse, H.T. Güner, and N. Pederson. 2016. Tree-ring reconstructed May-June precipitation in the Caucasus since 1752 CE. Climate Dynamics doi: 10.1007/s00382-016-3010-1. You’ve not been to Northeast Turkey or the southwest portion of the Republic of Georgia? It is an amazing landscape with stupendous trees. 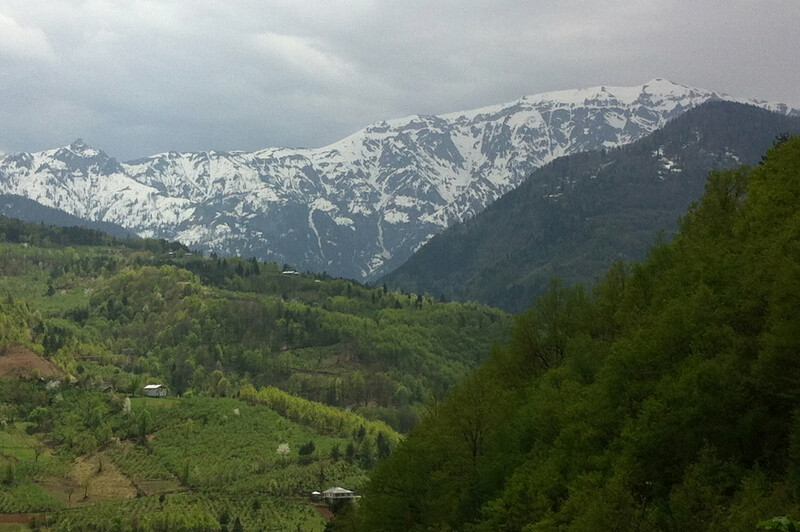 View Across From Murgul Mountain in the Artvin Province of northeast Turkey. Universally, beech trees are the preferred tablet of arboreal scribes. April 2012. Artvin Province of northeast Turkey. Bears (and Dario) love them, too. Artvin Province of northeast Turkey. April 2012. 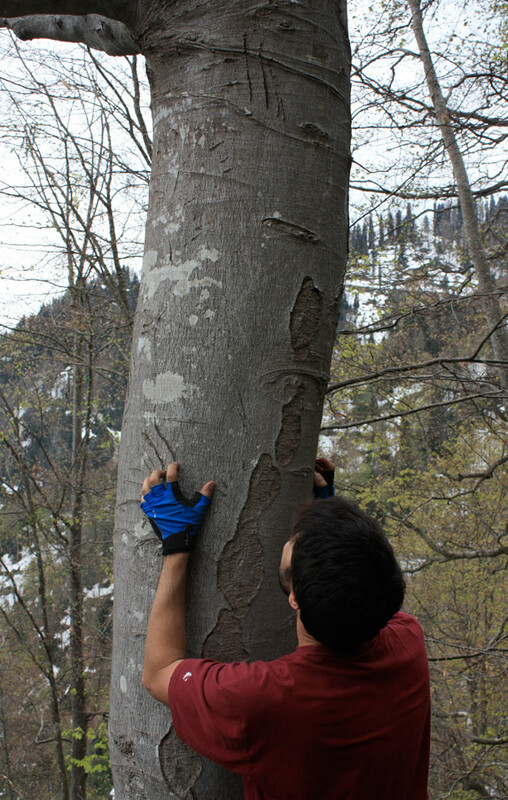 Even the arboreal scribes of the Republic of Georgia love beech. Mtirala National Park. August 2013. Old-growth beech forest? Mtirala National Park. August 2013.